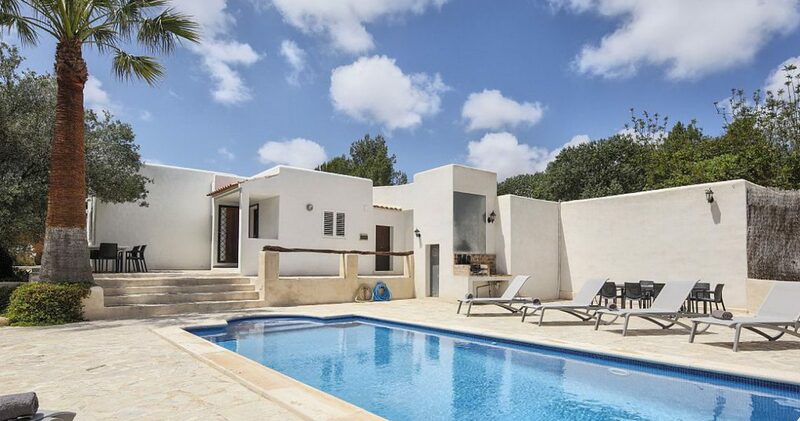 selection of villas for rent and sale on the Ibiza Island. 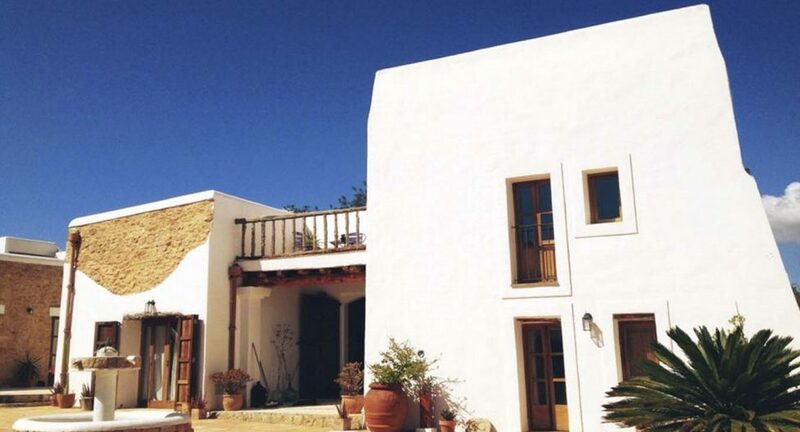 Villas in Ibiza on the heart of the island, Santa Gertrudis the picturesque little village famous for its restaurants and eclectic ambience. 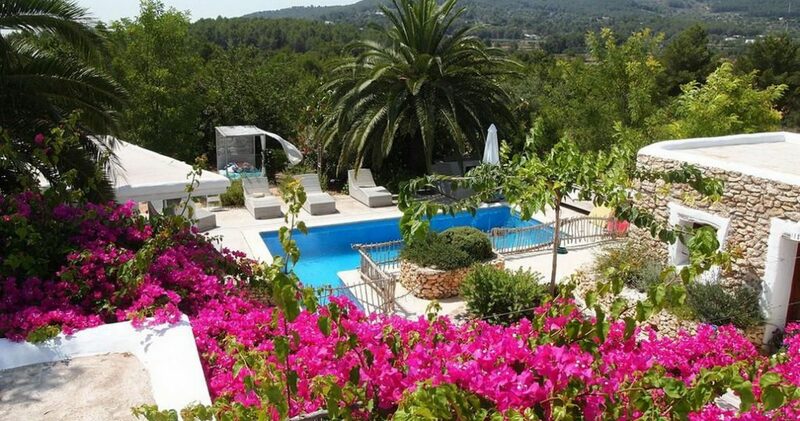 Magnificient villa in Ibiza surrounded by a beautiful garden of fruit trees and a pine forest. 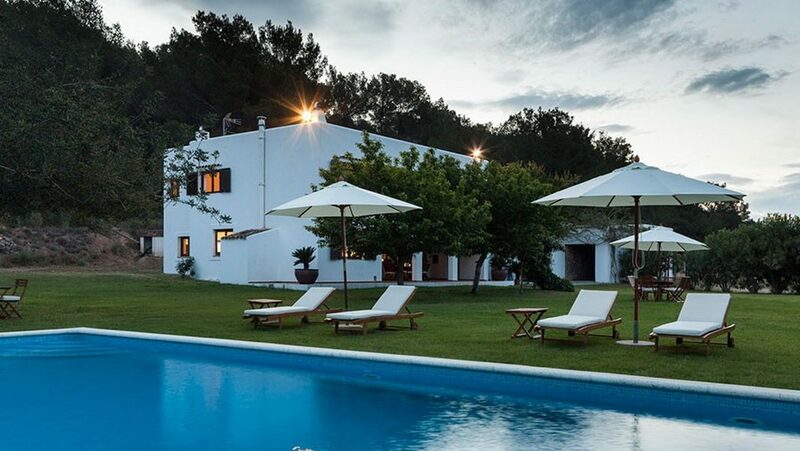 Breathtaking villa in Ibiza located in a private estate set on the top of a hill near Santa Gertrudis. 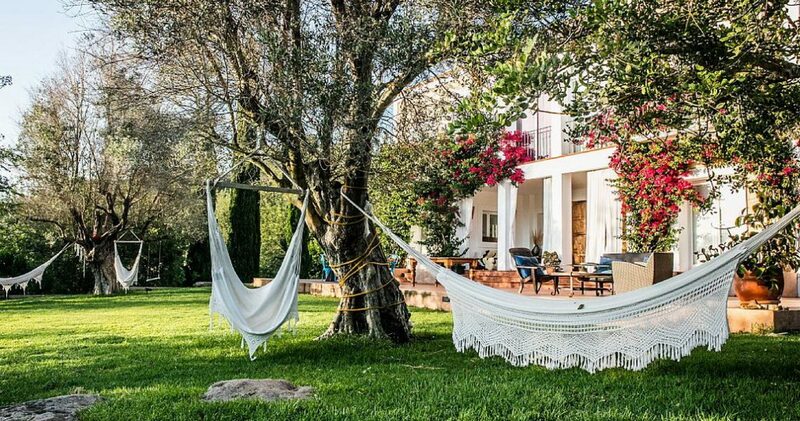 Private villas for rent and for sale, including Villas in the countryside, with sea views in amazing locations along the Island of Ibiza. 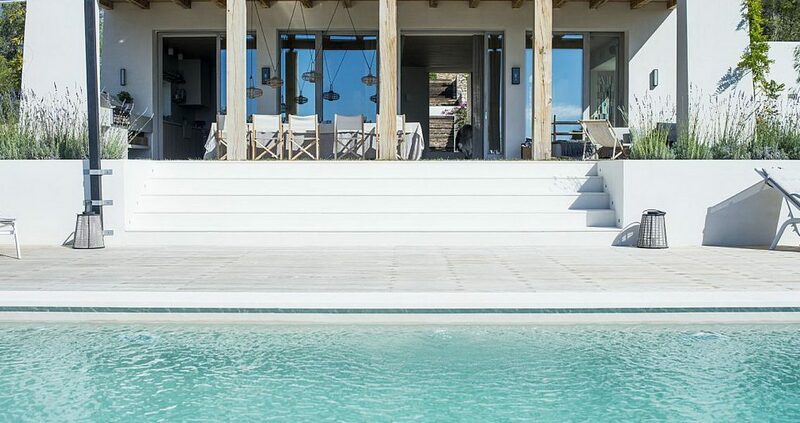 Our selection offers some of the best Ibiza villas and our personalized management VIP Concierge will provide you with the best service, before and during your stay on the island. 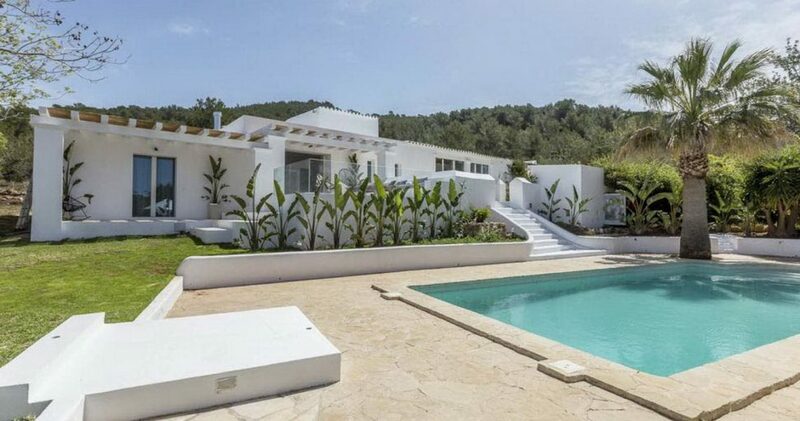 Do you own a villa in Ibiza, for sale or rent ? Collaborate with us and increase your bookings or sell it quickly.